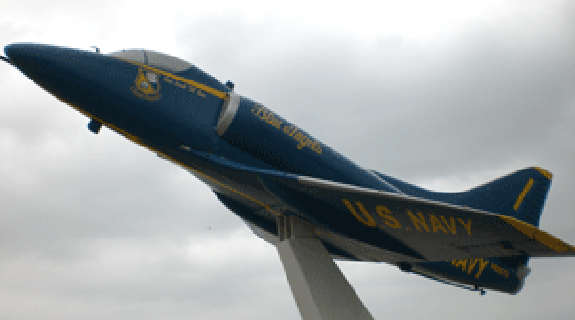 The most popular of all tours, this self-guided experience includes an up close look at 20 aircraft aboard from the National Museum of Naval Aviation. You’ll also get a look at the anti-aircraft guns, landing gear—and get a true education in naval history. The Flight Deck is wheelchair accessible. The LEX LIFT elevator takes those unable to climb stairs, to the Flight Deck. Ready to come aboard? The USS Lexington is open year-round, seven days a week for touring and special events. We have several options for self or group tours. Whichever you choose, touring this 16-deck, 33,000-ton aircraft carrier is something you have to see. Want to be a part of our team? We’re always seeking volunteers! Or join us by becoming a member and get exclusive benefits!